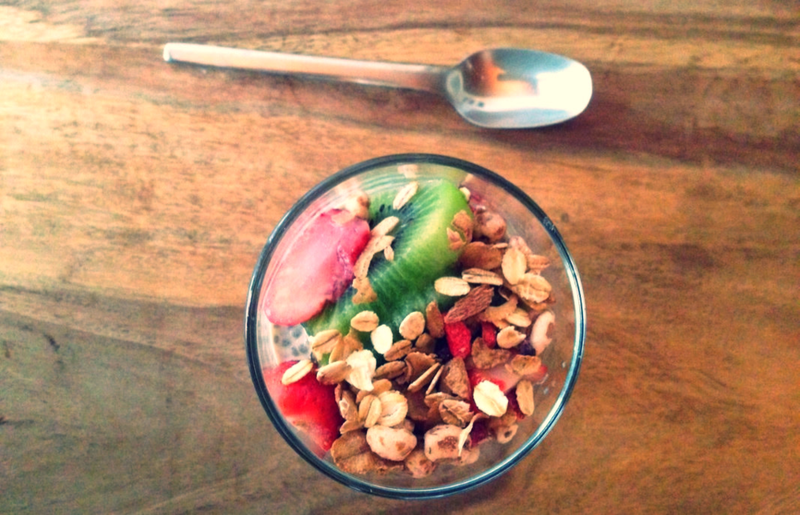 Mix chia seeds, almond milk, vanilla, and SAGANÀ Coconut Blossom Nectar in a bowl. Chill overnight, or at least two hours, to thicken. If your pudding is too thin, add more chia seeds and wait 30 minutes. If too thick, add more almond milk. Add cut up fruit and top with muesli or nuts if desired. Great for breakfast!